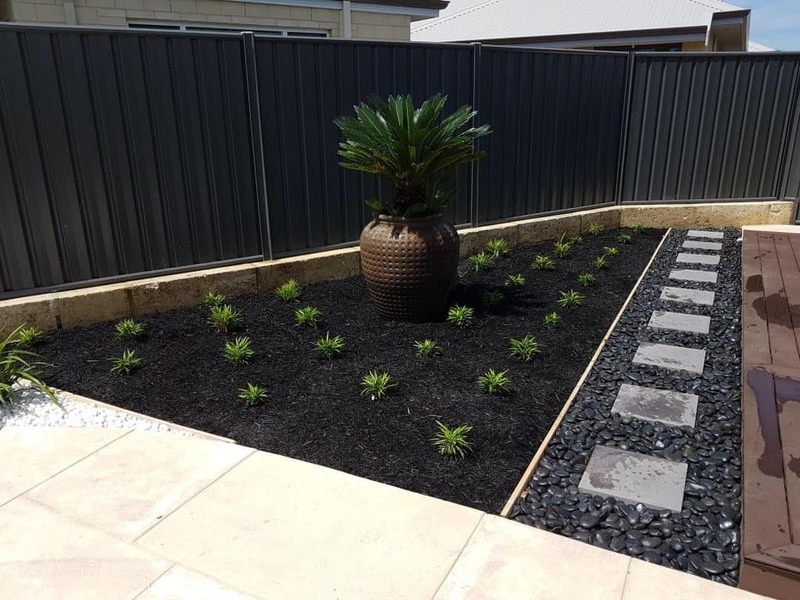 Residential Landscape Design | Looking Good Landscaping ""
A home is more than just a house, and with the enviable climate we are lucky to enjoy here in Perth, quality landscaping goes a long way to turn a property into a home. 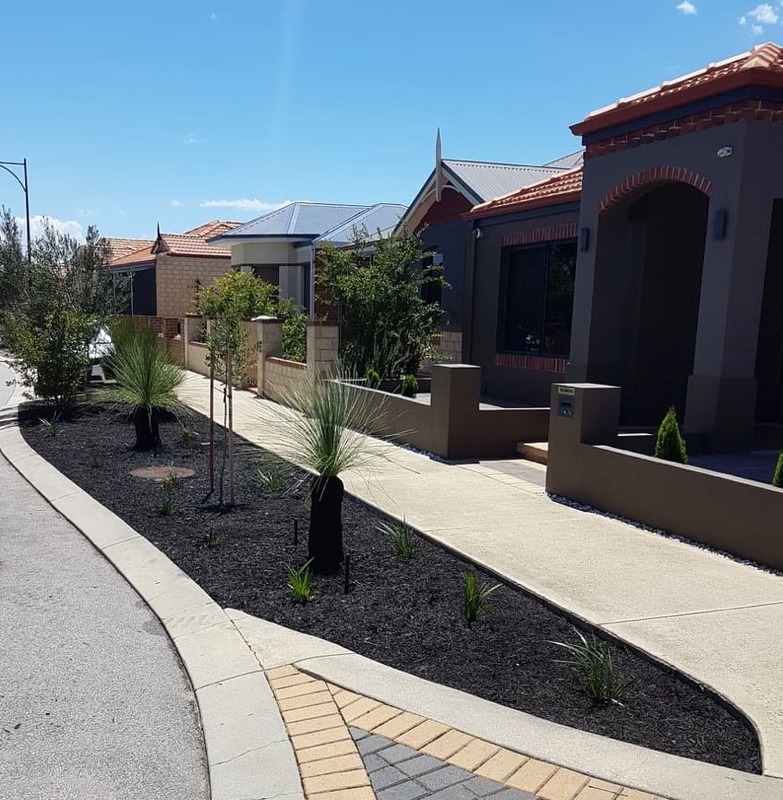 With more sunny days than any other kind, residential landscaping is an investment for your home that will provide endless opportunities for enjoyment. 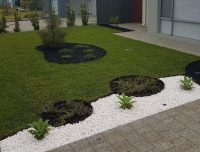 Looking Good Landscaping have been providing backyard designs and comprehensive residential landscaping services for over 20 years. 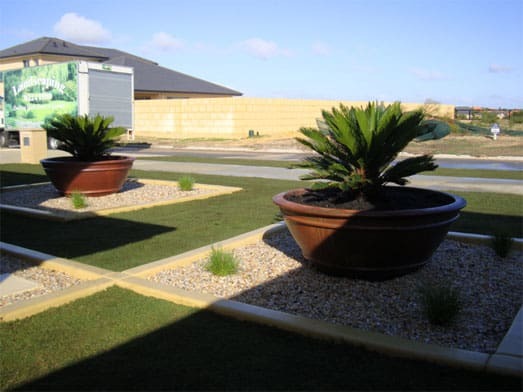 Our experienced team can help you get the most from your space by creating a gorgeous lawn and garden to enhance your home. 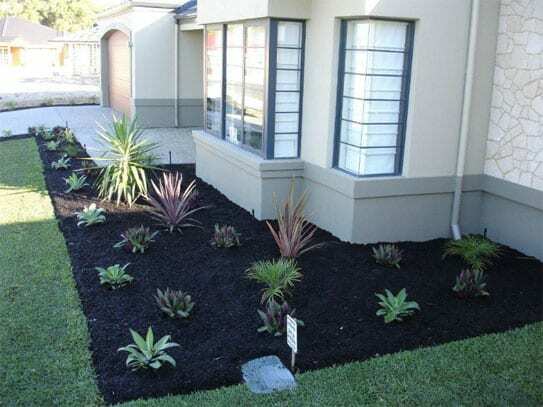 Residential landscaping is about more than just adding a few plants around a trimmed green lawn. 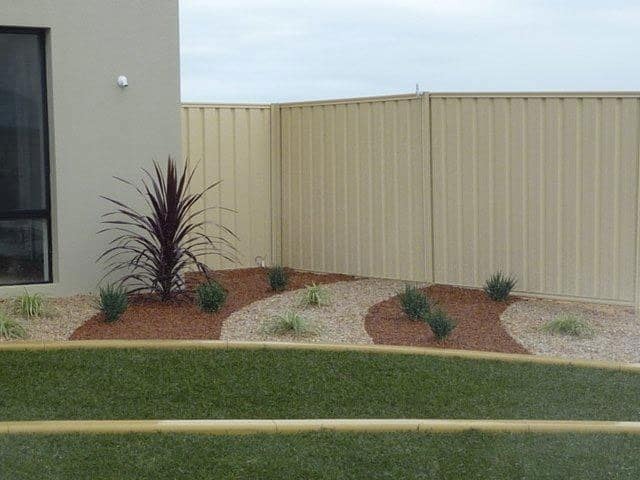 A top quality landscaping design will encompass all aspects of your outdoor space. 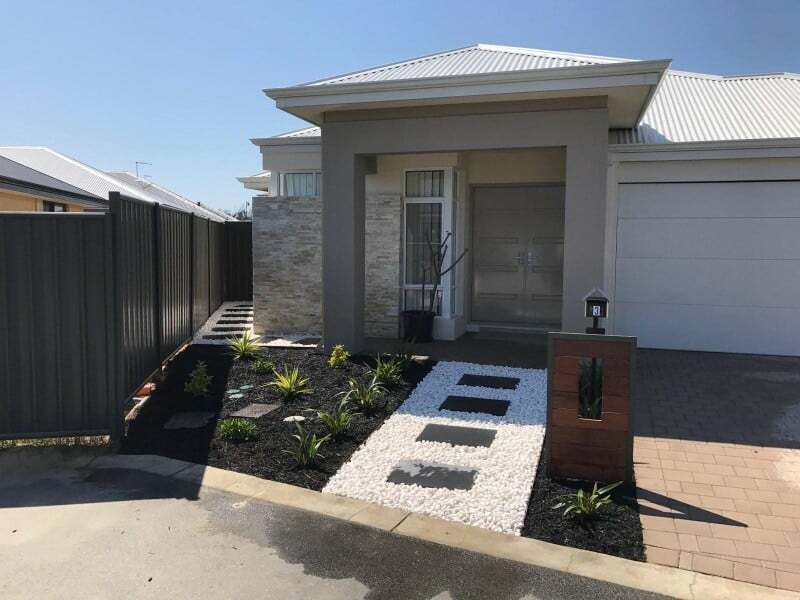 Looking Good Landscaping has a team of experts who are experienced at balancing the softscape, all the plants and greenery, with the hardscape, the paths, steps, and walls. Create a quiet garden retreat with a round paved courtyard, winding stone & stepper paths, and shady hanging greenery. 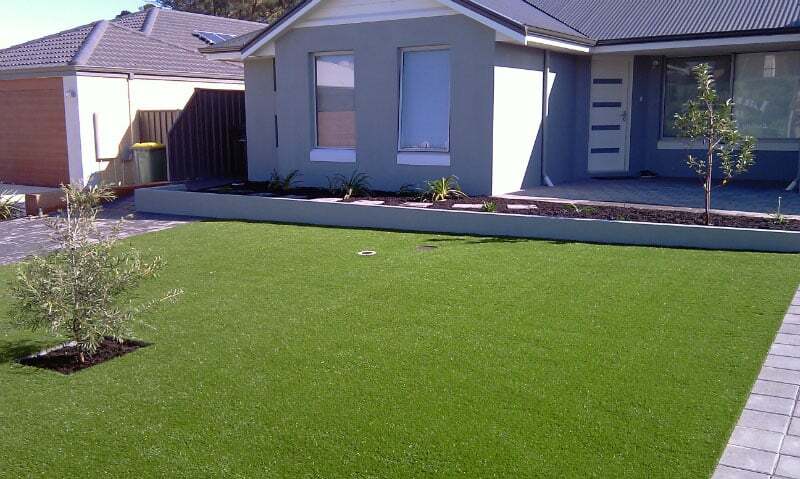 Provide an open grassy lawn for kids and pets to play with clean garden edging, soft rolled turf, and bright plants. 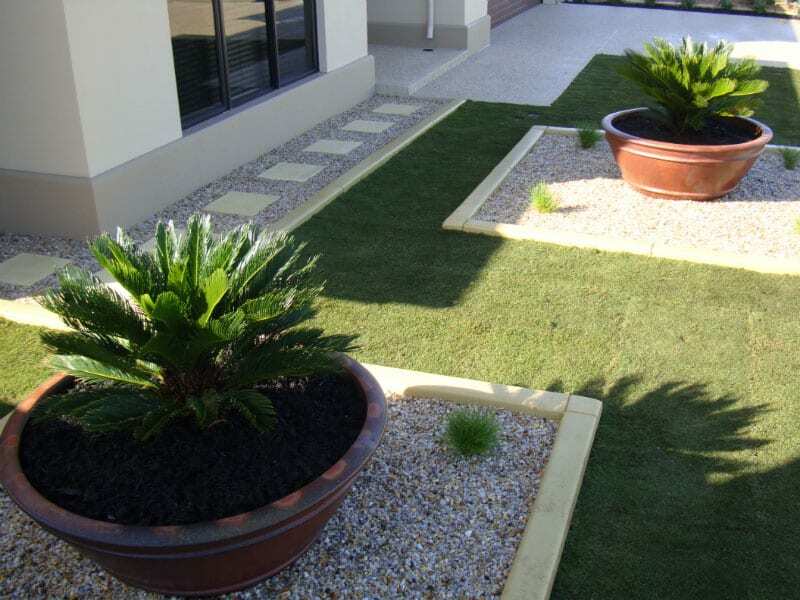 Create a tropical paradise around your pool with palms and ferns. No matter what your vision, our team can help make it a reality. 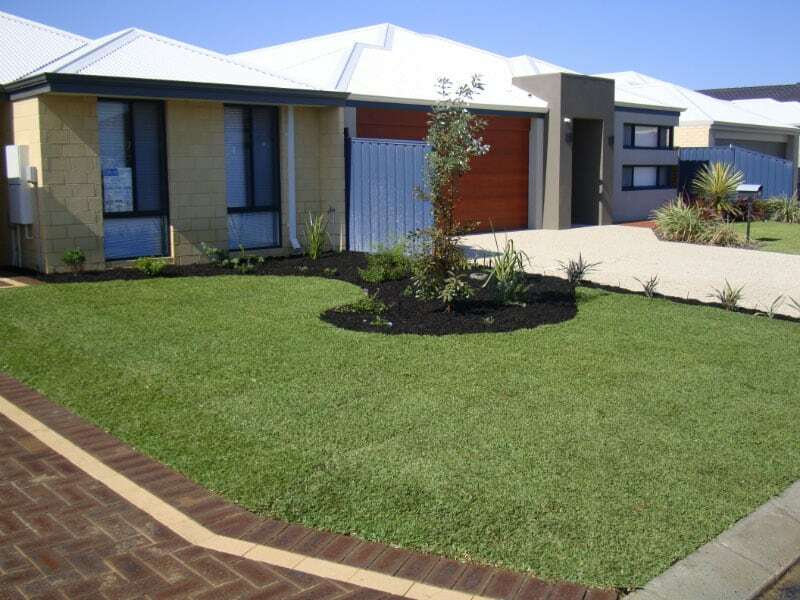 You will be able to spend more time at home, relaxing in your bespoke garden. 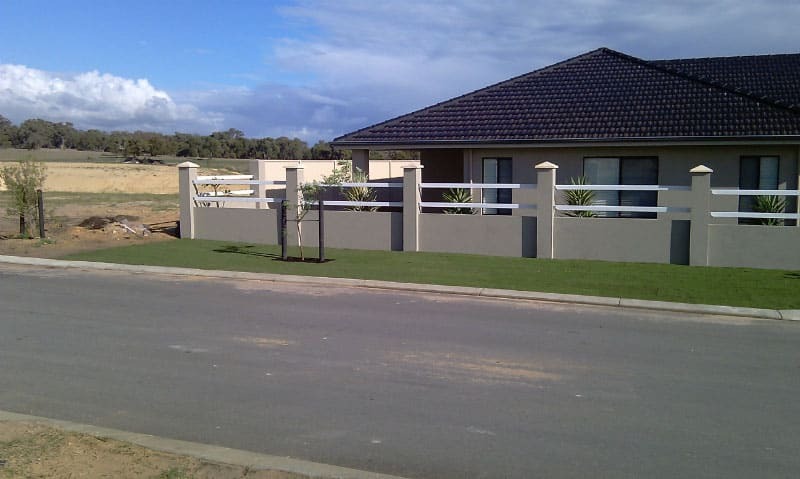 Additionally, this investment in your home will create lasting property value. 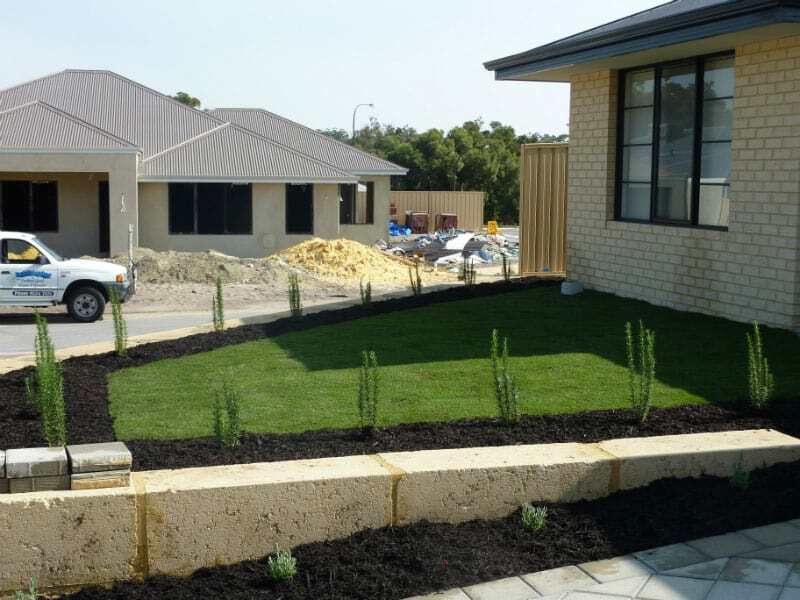 Hardscaping – We design and install paths, alfrescos, small retaining walls, and garden borders, in a variety of materials, including pavers, limestone, concrete, and natural stone. 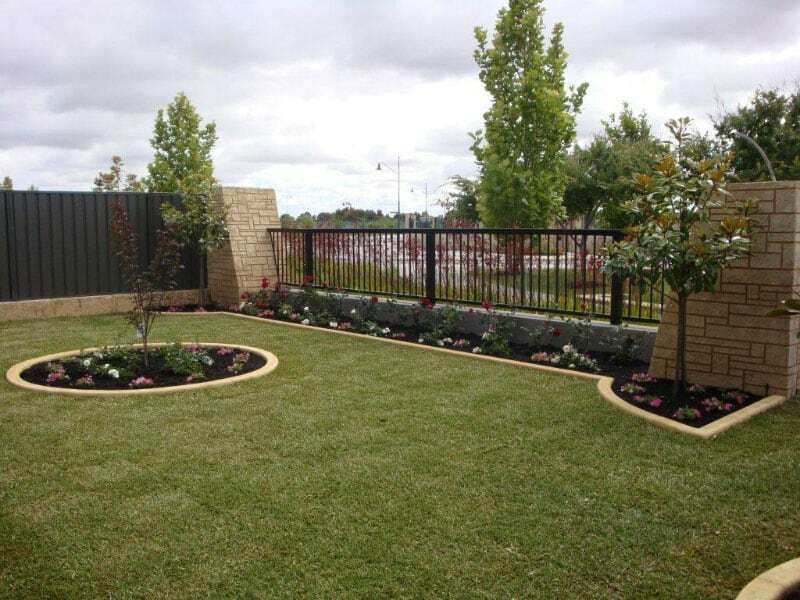 Looking Good Landscaping is a top quality provider of residential landscaping to the Rockingham and Baldivis area. 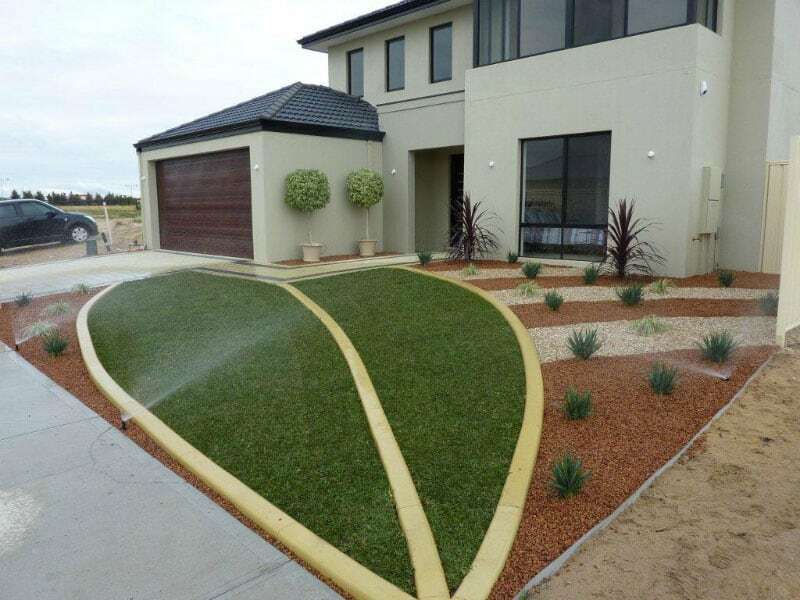 Our experienced designers will come to your home, discuss your vision for you and your family, and evaluate your property. 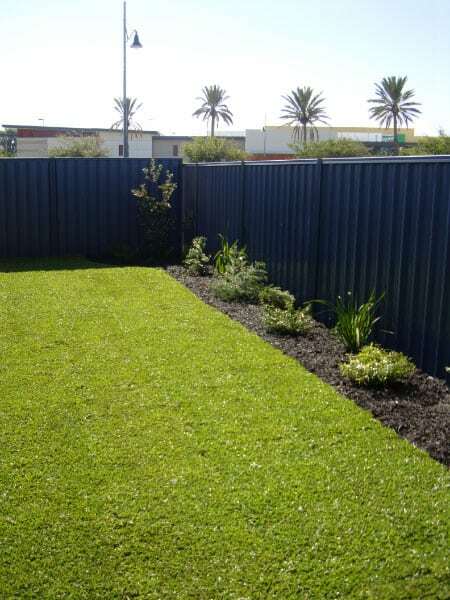 We provide a custom backyard design that reflects your desires. For over 20 years we have been creating happy clients. 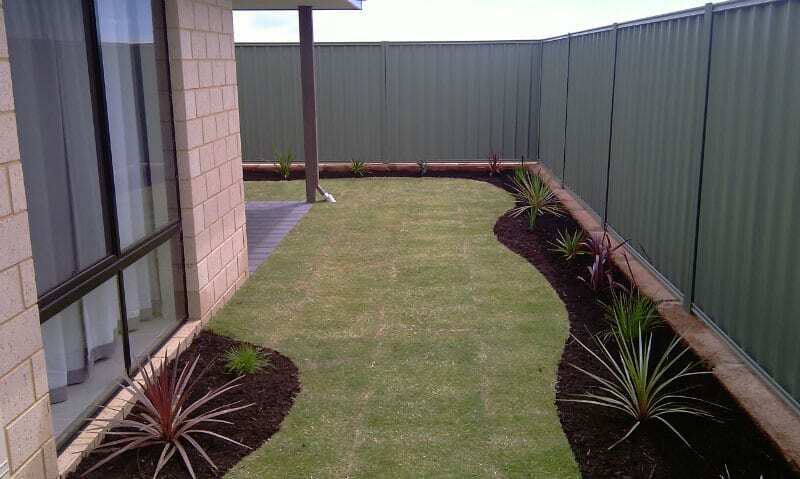 Give us a call today to arrange a consultation and let us help you with your residential landscaping project.